Seventh repair event hosted by REMAKE Repair Parties! 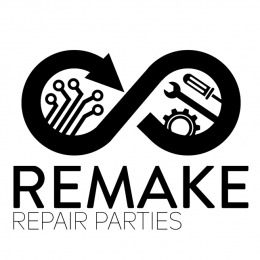 In this semester, REMAKE will be hosting bi-monthly Repair Parties at HKUST where everyone can learn how to repair in a safe and fun environment! More importantly, everyone can enjoy free repair service!